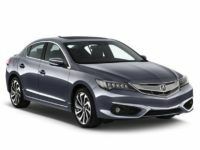 Cheap Car Lease NYC is a convenient, hassle-free and reliable auto leasing resource for residents of New York City and surrounding areas. Our commitment to our customers is exemplified through our quality inventory, incredibly low prices, free delivery and fair and flexible lease agreements. We understand how overwhelming the auto leasing process can be and we are determined to get you in you in a car you love at a price you can easily afford. 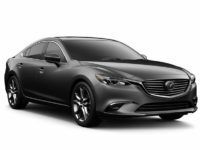 Cheap Car Lease NYC understands the specialized needs of the lessee and will work with you regardless of credit history to find the right vehicle for you and your family. Call our experienced and qualified professionals today at 718-307-5662 so we can start finding you your next car or truck. Leasing a car can be every bit as satisfying as buying one; and also just as difficult. 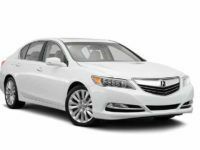 Your leasing experience is largely contingent upon the leasing company you choose. 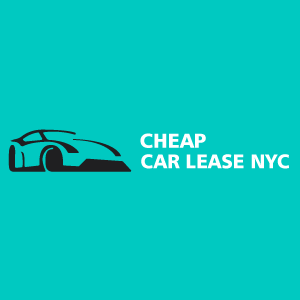 Let Cheap Car Lease NYC guide you through a different, fairer and more rewarding type of leasing experience. Our experienced and qualified sales professionals and management staff is standing by to answer any questions you may have.